Level up: just when you thought Rene LaVice’s productions couldn’t get any sharper or stronger, along come another two powerful, distinctive creations. ‘Where My Ladies At’ achieved cult status when Andy used it to slap Zane Lowe into submission during a live battle on Radio 1. The savage bass tears, stark iced-out hook and crazed funk flurries on the fills caused instant online riots from the fans. When you hear it, you’ll instantly understand why. 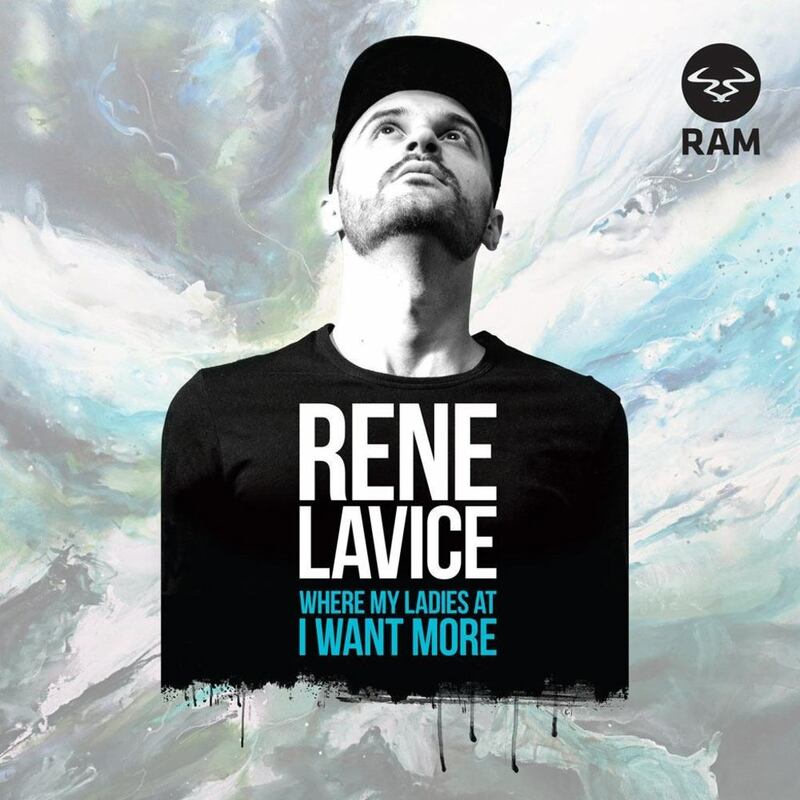 Complete with a mischievous vocal sample and explosive dynamics, it’s LaVice at his most deadly and direct. ‘I Want More’ is equally stunning. Cooking with the most authoritative rave ingredients with euphoric command, LaVice opens with a show-stopping synth hook. Wholly complemented by a soul-stirring vocal loop, it’s an ode to the deepest foundations of the dance while glaring confidently into the future. Galvanised by rich, raw bass and pummelling drums, we guarantee this will have the entire club bouncing. With more unique firing fusions locked and loaded for the near future, LaVice is set to have an incredible 2014. Stay tuned for more heavyweight material very soon.